Apolinario Mabini dances. Oh yes. 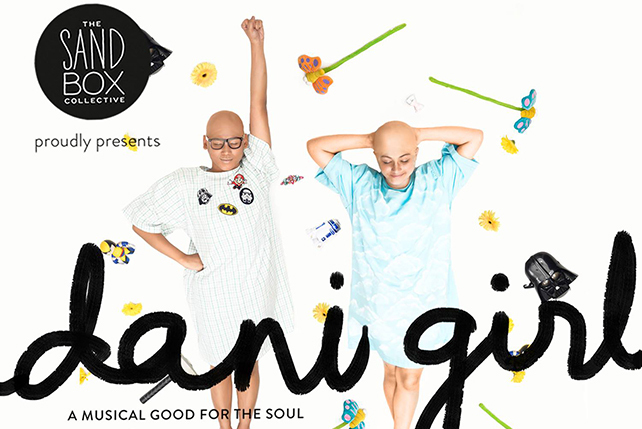 (SPOT.ph) How is a ballet that was first staged in the 1990s still relevant in 2014? How is a book, written at a time when the Republic of the Philippines was not an actual country, still relevant to this generation? The appropriate adage would be that those who fail to remember history are doomed to repeat it, but beyond that highly academic veil are the words classic and timeless. It would take very little effort from even the least-read layman to conclude that the ills that have plagued the nation from when Apolinario Mabini first wrote this historical document has not been addressed and that cynicism would not be unfounded. However, it fails to understand the reason why it has been and will continue to be relevant. The answer to that "why" is ingrained in Agnes Locsin's choreography: insight. If her name sounds at all familiar, it is because you might have heard of a pioneering mistress of dance who developed the neo-ethnic style for Ballet Philippines. It would not be surprising if she followed in the steps of Alice Reyes, the dance company's founder, who was recently recognized as a National Artist. "La Revolucion Filipina is like my thesis. For PhD!" Locsin jested during the press launch. She devoted herself to reading whatever historical text she could dig up in different libraries. Like many, she was discontent with what was found in high school history textbooks and acted on the urge to truly understand what the Philippines was like at the cusp of freedom. What went wrong? What went right? Instead of throwing those rhetorics in the air, she answers them-with magnificent visual aids, which you can see in full from July 25 to 27 at the CCP Main Theater. After perusing the details of Mabini’s manuscript, Locsin marvelled at how passionate this man was, despite the fact that he had lost his ability to walk. Mabini is famous for being a paralytic but in Locsin's eyes, he was vividly animated through his words (right to the fingers and toes). What seemed like a Herculean task-how does one make Mabini dance?-was only logical to Locsin. She wasn't even content with the challenge, she added some more by incorporating theatrical techniques to the dance-slash-play. She was, in a manner of speaking, possessed by the spirit within the text. All she could do was find the most effective way to tell the story while captivating the audience. Dance-lecture, anyone? Now on its fourth staging, the show has retained all the grace and power it had when it debuted. 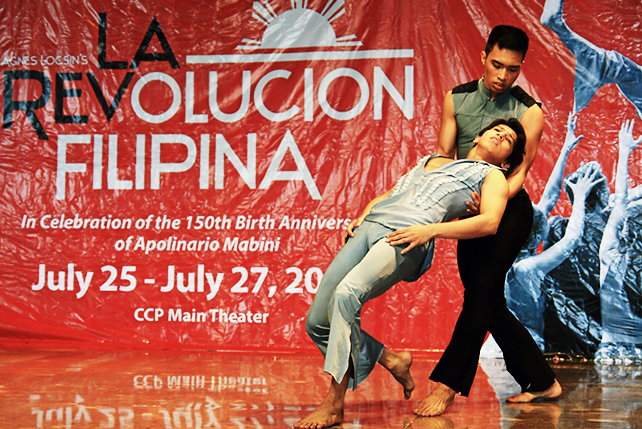 The research, the thought, and the soul that Locsin invested in La Revolucion Filipina (La Rev) resonates in each step of the choreography. Her careful study of Aguinaldo-framing this polarizing figure in history as both a hero and a victim in the climactic Malolos Congress sequence-is a compelling argument for the importance of art in society. 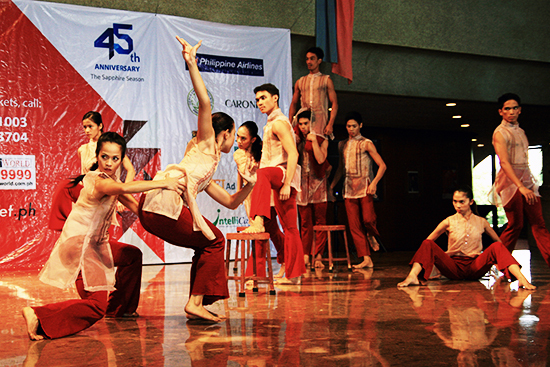 To prepare for their roles and understand the language of this modern dance masterpiece, the dancers for La Rev flew to Davao for a six-week residency at Locsin’s Dance Workshop and were thereafter placed under the guidance of three members of the original La Rev cast, namely Annette Cruz-Mariano, Judell de Guzman-Sicam, and Alden Lugnasin (Ballet Philippines’ current resident choreographer and artistic director). It would be criminal not to pass on Locsin’s principles in dance-commitment and comprehension of the logic in the material and the motion-and quite frankly, there are enough unpunished crimes in our country, so do yourself a favor and watch this ballet. Not only to absolve yourself from the sin of not watching a brilliant show, but to provide some evidence that yours is not a token sense of nationalism. If that’s a little too much to ask, watch it and be amazed at how Agnes Locsin made the famous immobile intellectual dance. La Revolucion Filipina will be performed at the Tanghalang Nicanor Abelardo (CCP Main Theater) from July 25 to 27. The Friday and Saturday shows are at 3 p.m. and 8 p.m., while the Sunday shows are at 2 p.m. and 6 p.m.
For inquiries, visit www.ballet.ph, send an email to info@ballet.ph, or call Ballet Philippines at 551-1003. For tickets and reservations, call the CCP Box Office at 832-3704 or Ticketworld at 891-9999.